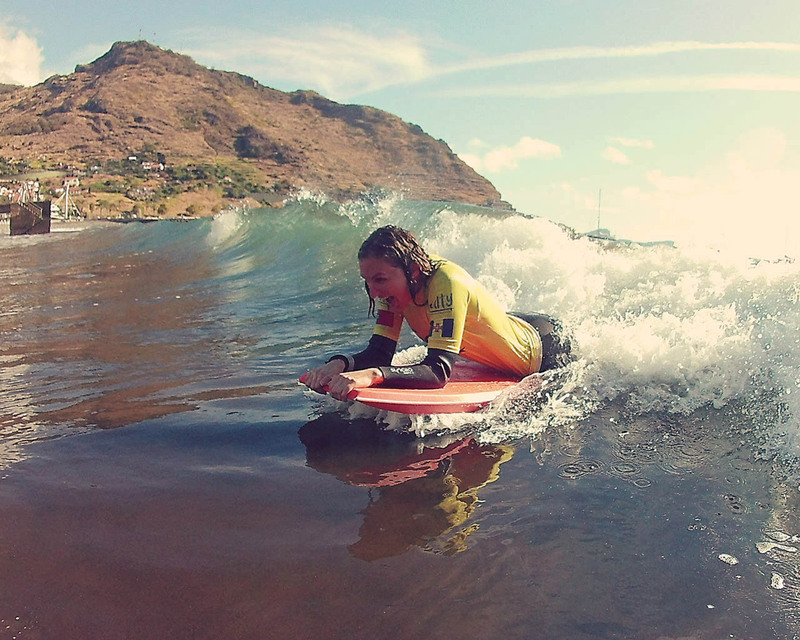 Come and join our bodyboard classes, learn how to bodyboard in the most beautiful beaches of Madeira Island, ride some waves and have fun with locals. In Madeira you have different types of waves for all ages and levels along with a climate that allows people to enjoy the beach all year round. 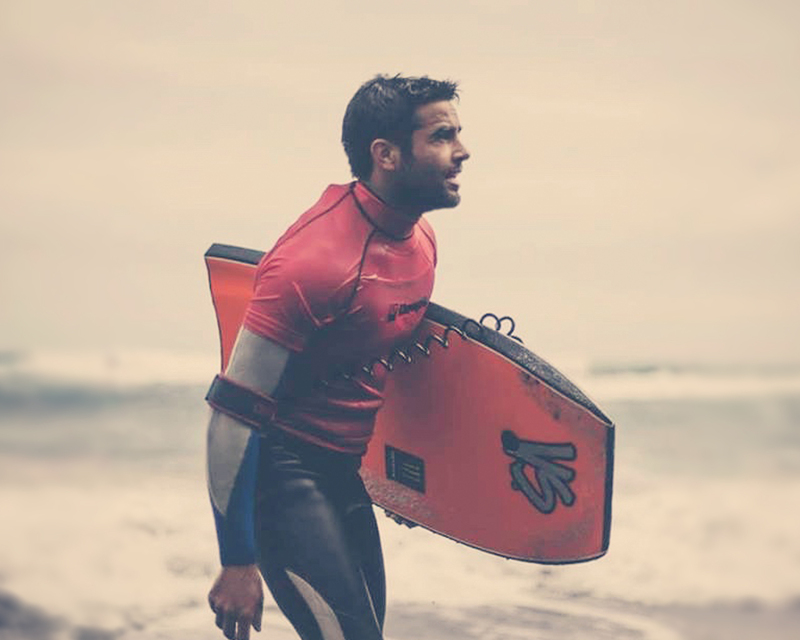 If you’re keen to learn Bodyboarding you’re in the right place. We can teach you all there is to know about this amazing sport. 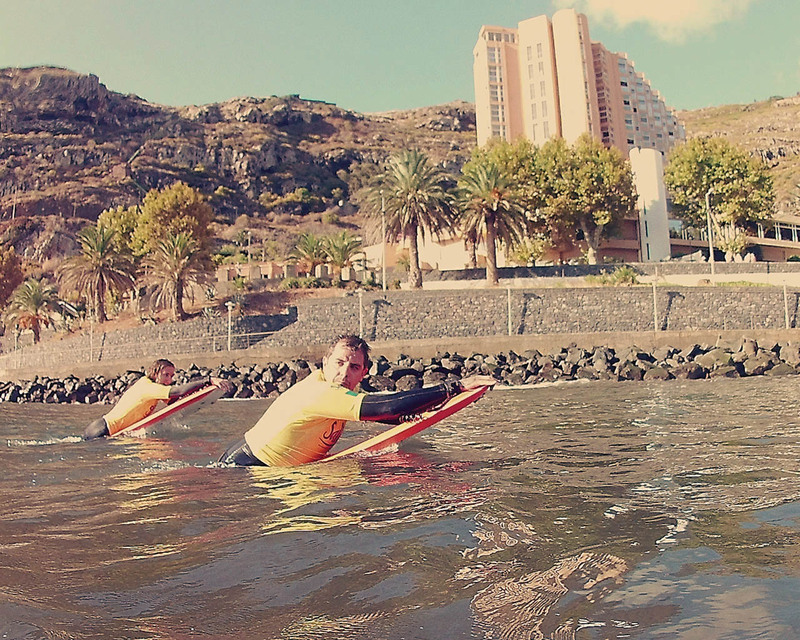 Salty – Madeira Water Activities provides lessons all year round. Beginner or experienced, do not worry about it… we will look for the best spots adjusted to your level and needs so you can make the most out of this experience! Please take note: In case you need any Transfer services, this service will be charged separately.